The Grand Tour’s quest to find a new racing driver is heating up. Last season’s driver, The American, isn’t returning for the second season, so the trio of Jeremy Clarkson, James May, and Richard Hammond are burning up the classifieds in search of a suitable replacement. 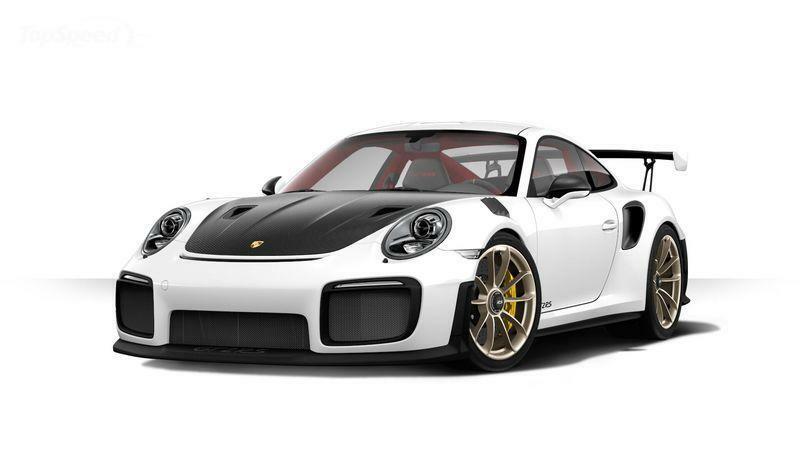 The first man to answer the call is former Formula One driver and current Porsche driver and ambassador Mark Webber. Needless to say, Webber’s whole “audition” was captured in all its glory, and in typical Grand Tour fashion, hilarity ensues as Webber does a “hot lap” on a Mercedes-AMG GT R while the three hosts argue over his identity. Let’s get one thing clear: Mark Webber is not the new racing driver on The Grand Tour. The man has far too many things on his plate to even have the time to make a guesting on the show, let alone serve as its full-time racing driver. So yes, this promotional video is nothing more than a skit for shits and giggles. It is funny though and, quite arguably, one of the show’s best skits in recent memory. Hopefully, the show finds a suitable replacement in time for the show’s season premiere on December 8 on Amazon Prime TV. 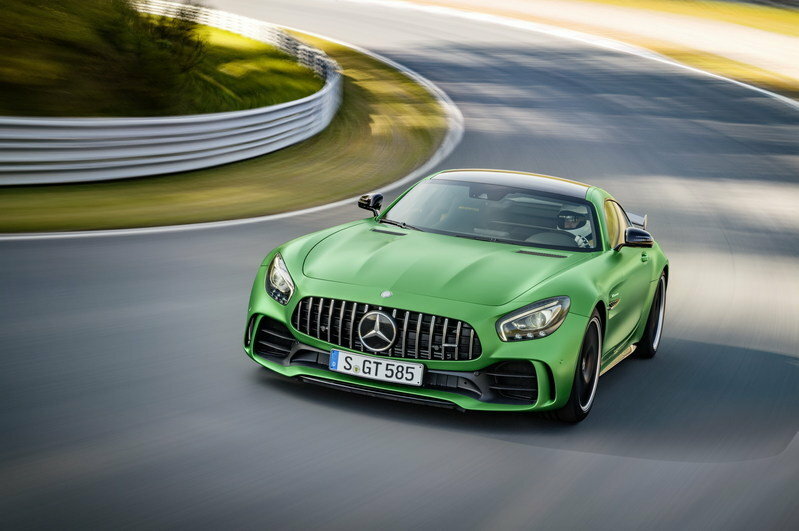 Read our full review on the 2018 Mercedes-AMG GT R.